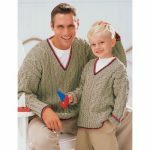 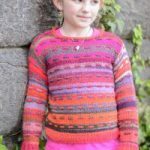 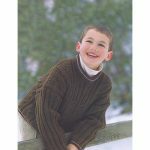 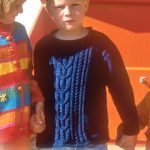 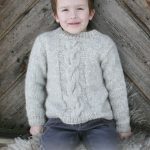 Kinderpullover Free Boys Sweater Knitting Pattern. 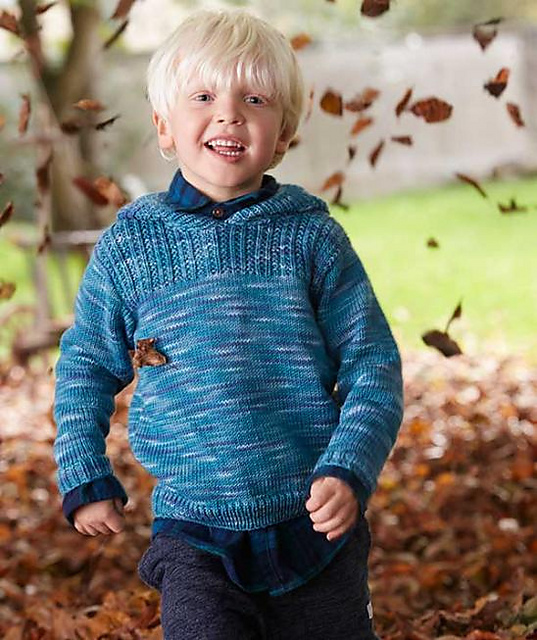 The knitted hooded sweater in Merino Extrafine Color 120 doesn´t need sophisticated patterns since the color effect is displayed beautifully by stockinette stitches. 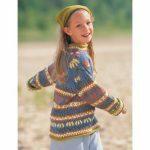 A small textured pattern accentuates the shoulders and the convenient hood makes this sweater a favorite piece.